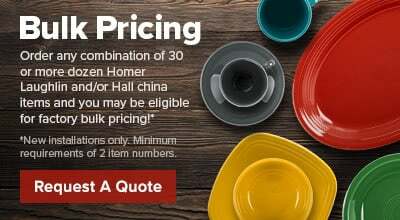 Easily serve cream, syrup, salad dressings and sauces with this Hall China 30195W320 sunflower 3.5 oz. Empire creamer. It features a classic handled bell design made from stunning china. 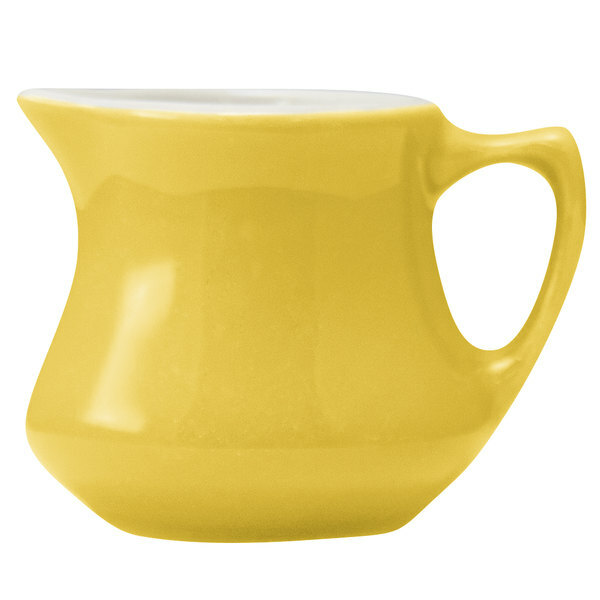 This Empire creamer will add elegance and sophistication to any table top setting.